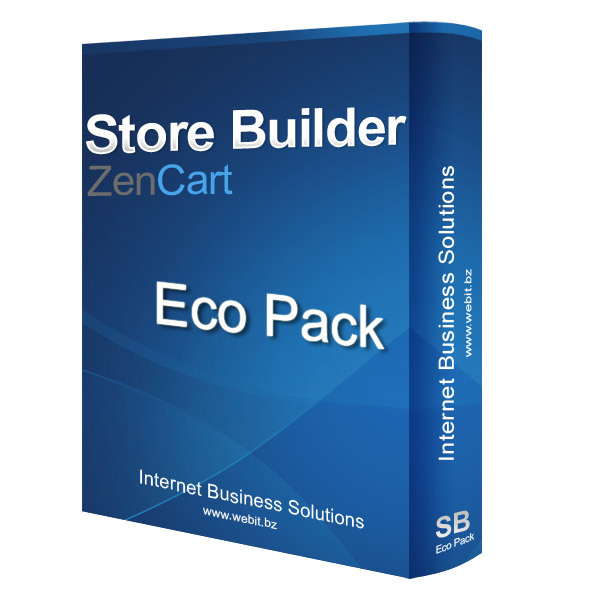 Run your own online store in a fast, simple and economic way with Zen Cart, let us do the difficult part and setup / configure the store for you. The only thing you have to do is buying a domain name, a hosting package and a template, we will provide you with free advise in case you need any help with that. After all, choosing the right domain name and hosting package is an important step for having a successful e-shop. -Free advise on domain name / hosting and templates. -ZenCart 1.5.x (other versions on request*). -Complete functional store in Greek / English (additional languages on request*). -Default shipping options: Store Pickup / Courier or Standard Post (additional shipping options on request*). -Default payment options: Cash on Delivery, Paypal (additional payment options on request*). *For extra options or specific request there might be an additional charge, we will provide you with an economic quote in advance.